Win a Trip to See What To Expect When You’re Expecting! Having 5 kids sometimes leads people to believe that I've got this whole parenting thing down. Each kid comes with it's own set of challenges, joys, and surprises. Take the deliveries, for example; each one was born via c-section, but even the scheduled surgeries were uniquely different! Many moms are shocked to learn that the things we least expect will -- and do -- happen, and that it can begin as early as the moment you find out you're having a child. What did you least expect when you were pregnant or a new Mom? We all have great stories to share, and Playtex Baby wants to hear them! Starting April 16th Playtex Baby is holding a contest on their Facebook page, asking Moms to share candid, unexpected moments of pregnancy and motherhood. They will be selecting daily winners, as well as a grand prize winner who will be flown to LA for the premiere of What To Expect When You’re Expecting. 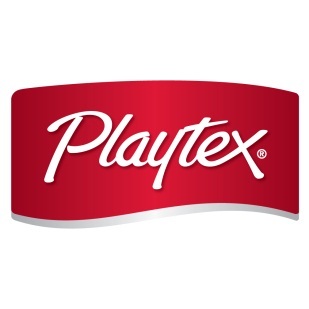 The film will feature Playtex Baby products including the Playtex® Nurser with Drop-Ins® Liners and the Playtex® Diaper Genie® Disposal System! Wanna win? To get in on this exciting opportunity to snag some prizes, head over to their Facebook page and share your story today!